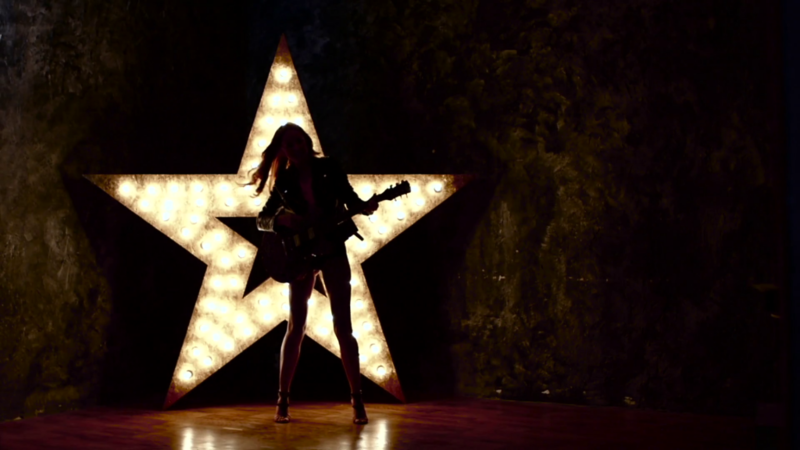 Calling All Future Rock Stars! Our good friends at Girls Rock Dublin do great work to encourage girls to empower themselves through music. Each year they run an amazing summer camp, which allows the next Joan Jett or Alanis Morissette to learn from the best Ireland has to offer. Girls Rock are basically our cooler, edgier friend who lets us hang out with them sometimes because we always bring sandwiches. GIRLS ROCK DUBLIN LAUNCH PARTY! 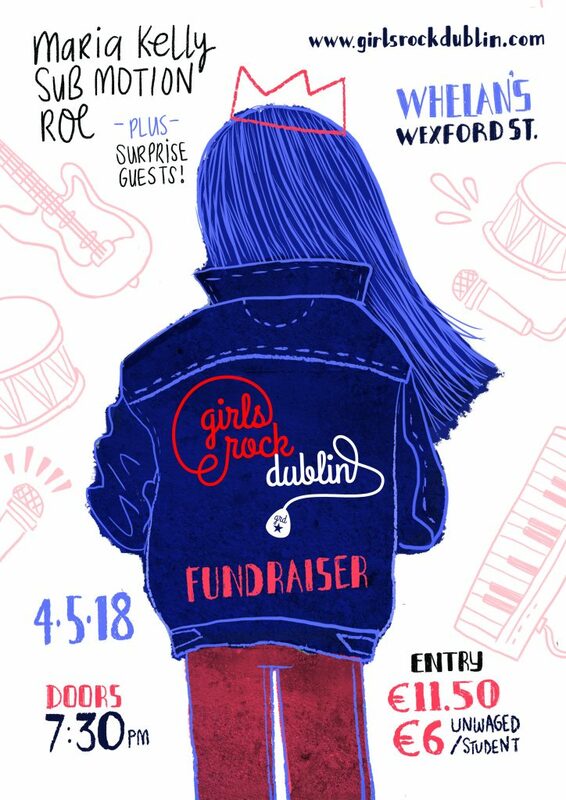 4th May 2018, 7:30 PM @ Whelans, Wexford St.
to celebrate the second year of Girls Rock Dublin camp! Plus surprise guests to be announced! Tickets are €11.50, fierce cheap! and can be booked here. Also check out and share the gorgeous poster by Karen Harte below.